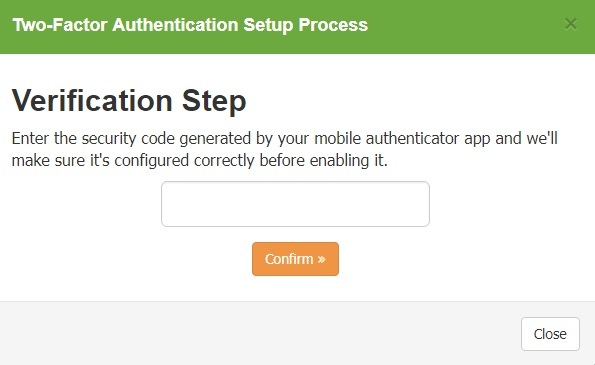 Advanhost’s customers who subscribed our service, can Setup Client Area Two-Factor Authentication by following the below steps easily. 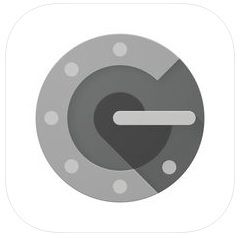 Before start, please download and install the app Google Authenticator. 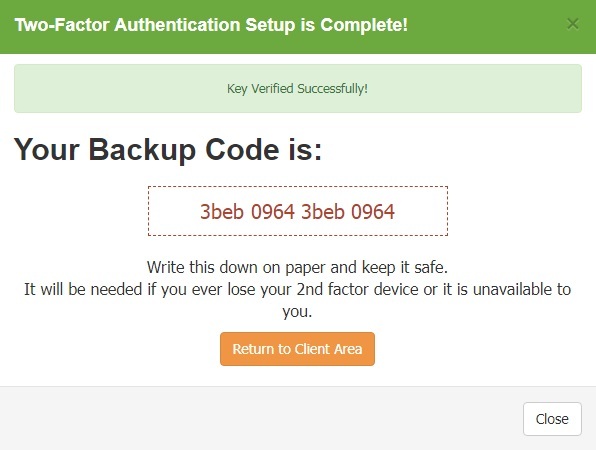 9.The Backup code will be needed if your 2nd factor device is unavailable. 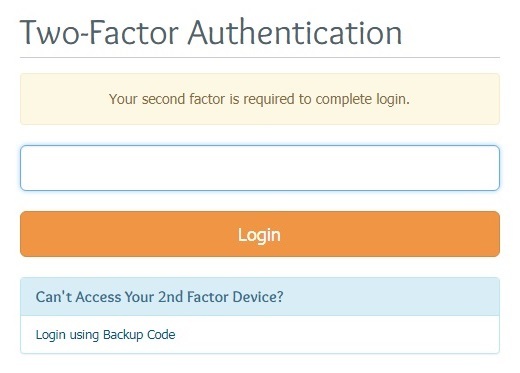 If your 2nd factor device is unavailable, you may need to enter the Backup Code manually. 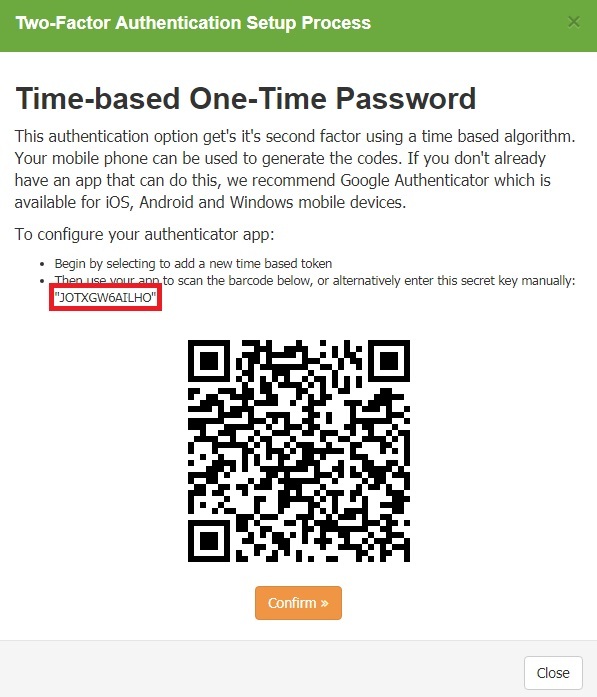 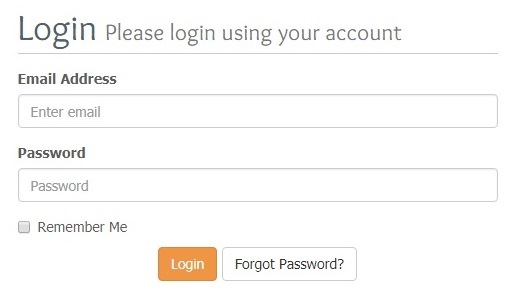 You need to enter your client area password and click “Disable Disable Two-Factor Authentication” to confirm.